Nearly 13 million students across the United States attend community colleges. 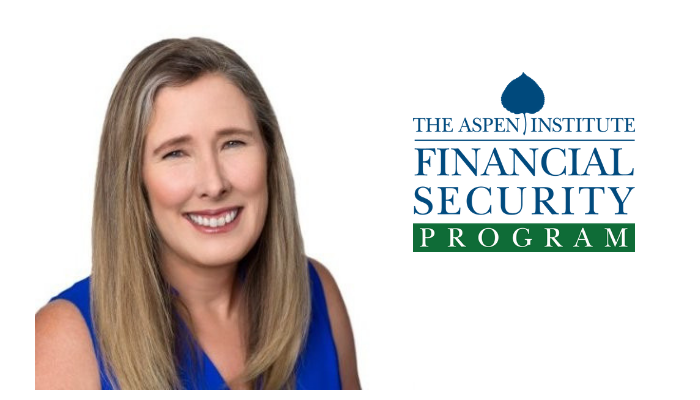 Their open access and affordability have benefited millions of Americans, helping students to access education, degrees, and certificates which otherwise might be out of their reach. 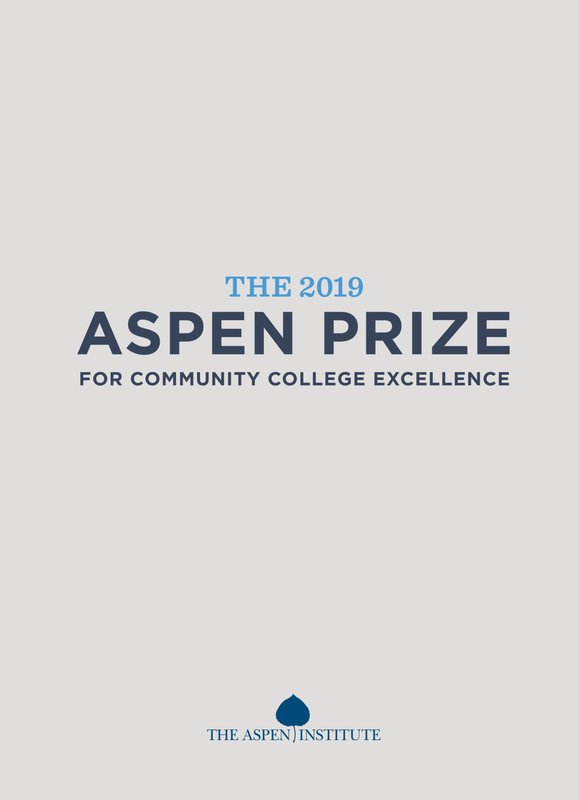 The Aspen Institute’s College Excellence Program, which aims to advance higher education practices and policies, recognizes high achievement and performance among America’s community colleges with the Aspen Prize for Community College Excellence, awarding $1 million to a top community college every two years. 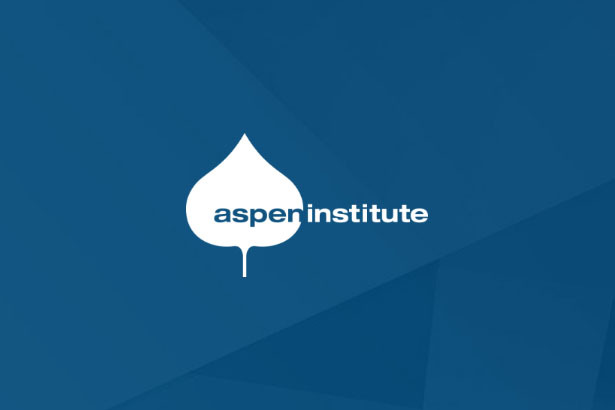 By focusing on student success and lifting up models that work, the Aspen Prize furthers the national understanding of community colleges and creates benchmarks for measuring progress. Read more about this year’s finalists and what makes their approach to higher education unique below. The winner will be chosen on March 14; you can livestream the event here. Anoka-Ramsey Community College has strong graduation and transfer rates – 56 percent of students graduate or transfer in three years, compared to 39 percent nationally. Thanks to its partnerships with local high schools, 70 percent of new Anoka students already have college credit. 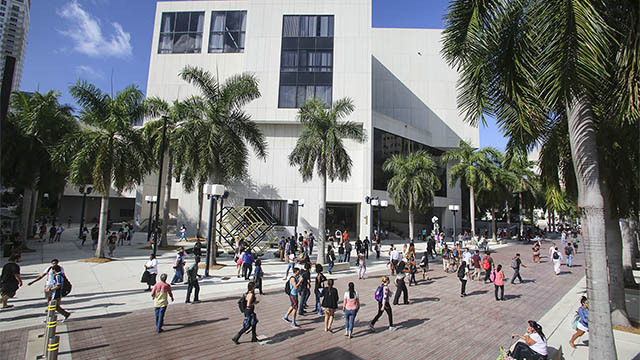 Students at Broward College in Fort Lauderdale, FL have access to well-developed and integrated college transfer and career pathways. 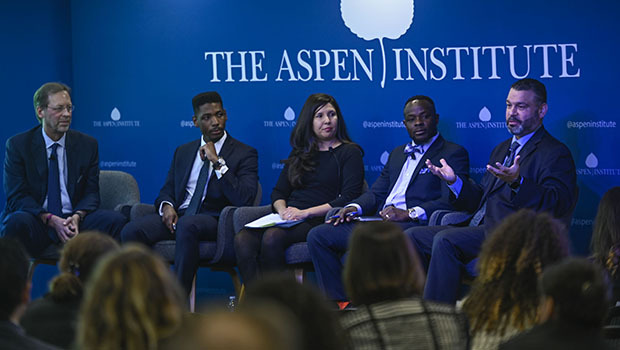 The incredibly diverse community college boasts high graduation rates and virtually no gap in those rates between underrepresented minority or other students. With a deep approach to teaching and learning, Chaffey College serves a significantly higher percentage (68 percent) of underrepresented minorities – which includes African American, Hispanic, and American Indian/Native Alaskan students – than in its service area (50 percent). Indian River State College makes the maximum effort to ensure affordability for its students – the US Department of Education ranks it the third most affordable college in the country. It also has a strong graduation and transfer rate for underrepresented minorities – 43 percent, compared to 34 percent nationally. Of the finalist pool, Lake Area Technical Institute has the highest three-year graduation and transfer rate – 74 percent, compared to 39 percent nationally. And when students graduate, 99 percent of them are employed. With a wide range of very strong career and technical education programs, Northeast Community College ensures strong labor market outcomes for its graduates. One year after graduating, they earn higher wages than other new hires in the region surrounding the college. Over the past five years, Odessa College has achieved remarkable growth; its graduation and transfer rate rose from 15 percent to 32 percent. Like Northeast Community College, its graduates have excellent labor market outcomes – five years after graduating, former students are making more than twice the wages of other new hires. Pasadena City College has set up strong sets of transfer practices and relationships with nearby four-year universities. Fifty-two percent of Pasadena graduates who transfer receive a bachelor’s degree, compared to 42 percent nationally. Throughout the last five years, the three-year graduation and transfer rate at San Jacinto College has risen from 29 percent to 38 percent. The school has achieved this success through holistic reforms that include deep work with faculty on improving student success. 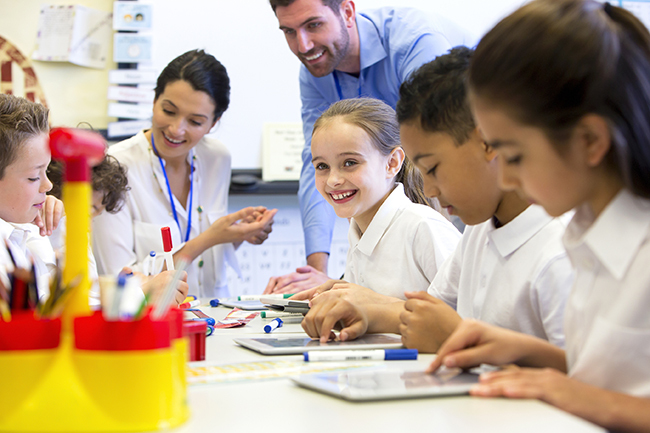 West Kentucky Community and Technical College uses data to improve student learning, creating an exceptional faculty culture to improve the student experience. Its three-year graduation and transfer rate is 47 percent, compared to 39 percent nationally.